A former coffee shop turned fine dining restaurant? Say it ain't so. You know that tiny coffee shop right beside the Myrtle-Wyckoff L train, with its unassuming wood panelled facade and strong Turkish coffee? Well, it grew up. After closing for renovation and introducing weekend brunch earlier this year, Fair Weather Bushwick is new once again. Starting today, the cafe/restaurant will introduce dinner service. But it's not what you think. From Tuesday to Thursday, Fair Weather will operate as a supper club with a 10-course tasting menu ($65) and optional beer pairing ($30). Seeing the need for a full service restaurant in the area, Owner Ebru Brun partnered with Chef John Creger (formerly of Artisanal Bistro and Le Cirque in Manhattan) to create a fine dining destination off the L.
“I realized the area needed a full service restaurant with dinner, so I wanted to transform Fair Weather Bushwick from a coffee shop into a restaurant to provide just that," Brun tells Bushwick Daily. "Also, I like having parties, and when I met John, he spoke about wanting to serve interactive tastings for a more intimate dining experience. So we just clicked at the right time and it has worked out really well." The 22-seat dining room is made to feel like an intimate dinner party, with one seating at 8 pm and the chef personally serving and introducing each course. Menus will change weekly, but for now include beet ravioli and slow roasted cauliflower florets over a Bengal curry puree (shown below). The optional beer pairing includes craft beers from the likes of Blackberry Farm and Evil Twin. The chef has also curated the music playlist to match with each course. 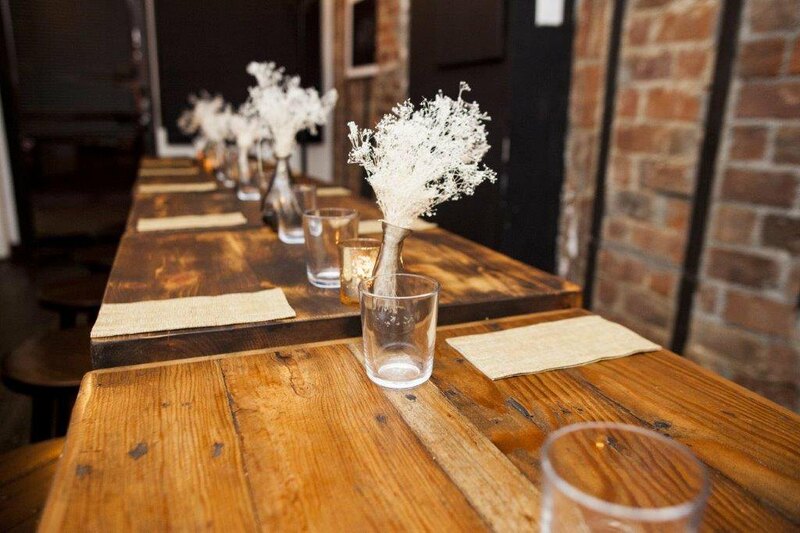 “I’ve always wanted to do a tasting menu like the one we’re offering at Fair Weather Bushwick. I want to create this personal experience for the diners," Creger tells us. On the menu diners will get to see the provenance of the produce, seafood and meats. 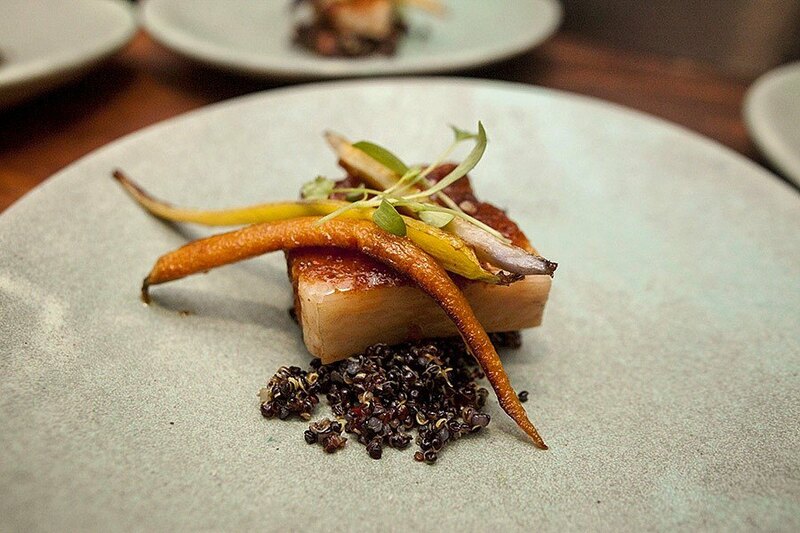 And if all that wasn't enough, on Friday and Saturday nights, Fair Weather is offering a more affordable a la carte menu from 6pm to 10:30pm with the same attention to quality and seasonality. 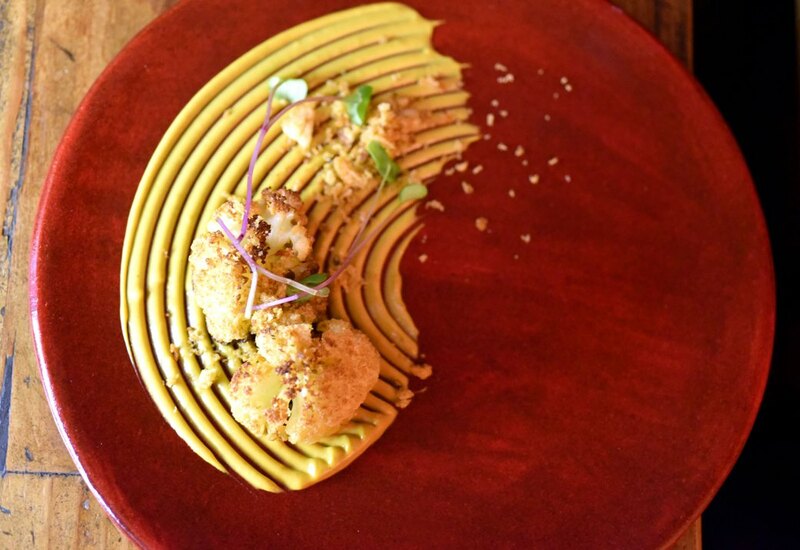 The small menu offers a handful of small and large plates like quinoa fritters, the chef's take on Spanish croquetas served with saffron aioli. For those with larger appetites, the potato gnocchi and beef short ribs are sure to be hits. 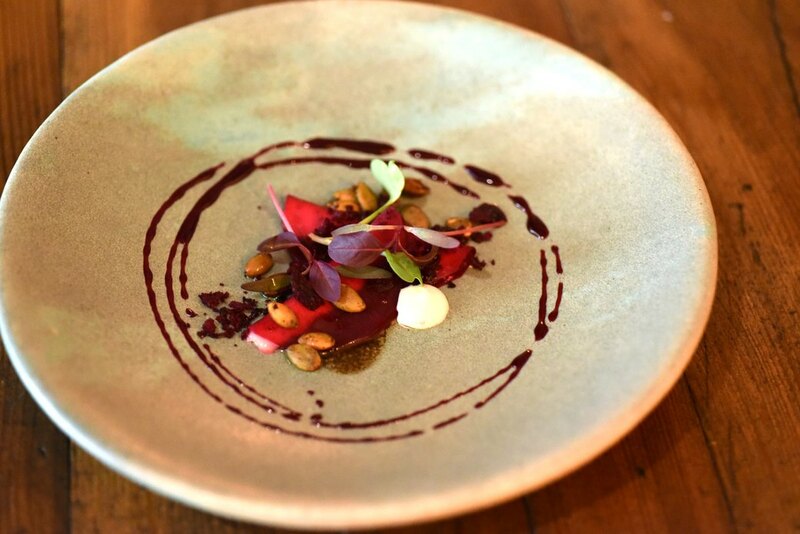 "We [do] the a la carte menu for people who want to experience this kind of creative food but not go through the drawn out process of experiencing a whole tasting menu,” the chef says. 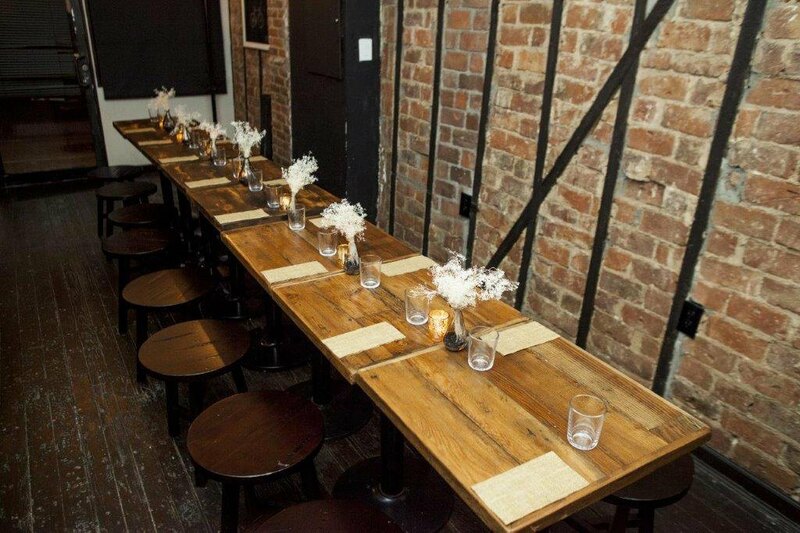 Like any great dining destination in Bushwick, the backyard will open later this spring and have additional 24 seats. We'd say this is already a great start to the season. Fair Weather Bushwick 274 Wyckoff Ave, Bushwick. Hours: Tuesday – Thursday 8pm seating for tasting menu dinner (no a la carte); Friday 10 am – 4pm (brunch) and 6pm- 10:30pm (a la carte dinner); Saturday 9:30 am – 5pm (brunch) and 6pm -10:30pm (a la carte dinner); Sunday Brunch 9:30 am-5pm (no dinner); closed Monday.